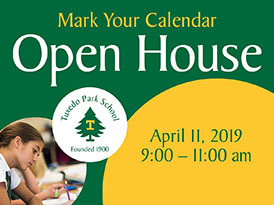 Visit us on April 11, 9-11 a.m., to learn how Tuxedo Park School will benefit your pre-k through ninth-grade student, and your family. 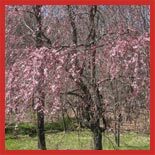 Our school is nestled on a majestic wooded hill top in historic Tuxedo Park, NY. Come see for yourself our beautiful campus, academic excellences, and character of our students. 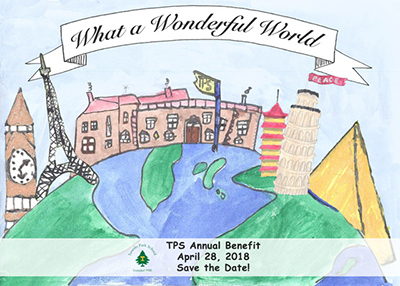 We look forward to seeing you on April 27, 2019 for the Tuxedo Park School Annual Benefit & Auction, honoring Serene Swirbul and the late L. Philip Swirbul with the TPS Spirit of Philanthropy Award. If you have any questions leading up to the event please contact Fiona Duffy. Come Meet Us at Our Open House on Oct. 10. There is nothing quite like the extraordinary experience of stepping onto our campus, speaking with students, and seeing our idyllic community. Join us at our fall open house, Wednesday, Oct. 10. 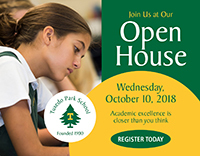 Register today by visiting www.tuxedoparkschool.org/openhouse. A top-notch private school education is closer than you think. TUXEDO PARK, NY--In appreciation to those who protect our communities, Tuxedo Park School hosted a luncheon for first responders to announce a new merit scholarship in their honor. Kindergarten through third-grade students ate lunch and asked questions with members of the Tuxedo, Volunteer Ambulance Corps, Tuxedo Park Fire Department, and Village of Tuxedo Park Police Department. After lunch, the first responders provided hands-on tours of their vehicles. Students tried on oxygen masks in the fire truck, practiced splinting fractures in the ambulance, and using the public address system and siren in the police cruiser. The scholarship is competitive, awarded to up to two students annually. It is combined with the Veteran Scholarship the school announced last year, now the Veteran and First Responder Merit Scholarship. It is available to new families with students in fourth through eighth grade to children and grandchildren of a Veteran of the United States Armed Forces, active member of a fire department, emergency medical service, or law enforcement agency. The scholarships are renewable through to graduation. 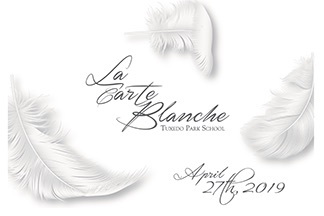 All members of the Tuxedo Park community are cordially invited to Tuxedo Park School’s annual benefit on April 28. It promises to be a fun event with exciting live and silent auction items such as hosting a private dinner party at Dottie Audrey’s, beautiful paper goods from local artist Elizabeth Grubaugh and much, much more! To learn more about attending or donating items to the auction, please contact Fiona Duffy at fduffy@tuxedoparkschool.org. “This scholarship was inspired in part by one of our newest administrators, Chris Kasker,” said Stansbery. Information about the scholarship can be found at www.TuxedoParkSchool.org/veteranscholarship or by calling 845-351-4737. 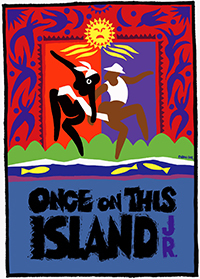 On March 1-2 at 6:30pm students in grades 7-9 will present Once On This Island Jr. up at TPS. The show is free to the entire community and will feature acan't miss openng performance by the TPS Rhythmic Art Trupe, "Junkorkesta!" The holiday season is filled with “teachable moments” about how community service makes a difference in others’ quality of life. Each year, Tuxedo Park School students, families, and faculty make the most of the season by participating in Backpack Project Food Drive, Pie Baking Day, and Grandparents Day. 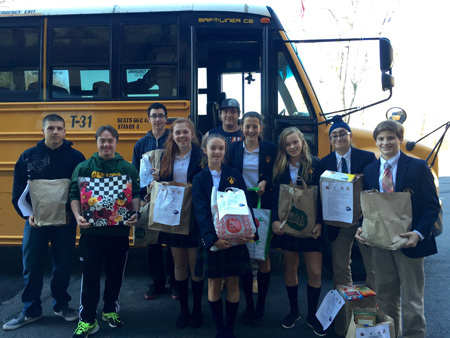 During the month of November, Tuxedo Park School Upper School students organized a food drive for the BackPack Program, part of Feeding America, a group working to end childhood hunger in the US. These students are enrolled in “TPS and the Community,” an elective course in which they initiate community service opportunities and rally others to join in and participate. In this elective, students choose which charities the school will support, contact those organizations, and mobilize others to support the cause. For the BackPack Program, students collected, counted, and organized food donations, packed up the food with students from George Baker High School in Tuxedo, and delivered it to Tuxedo Union Free School District. Local Theater abounds this week with the T.P.S. 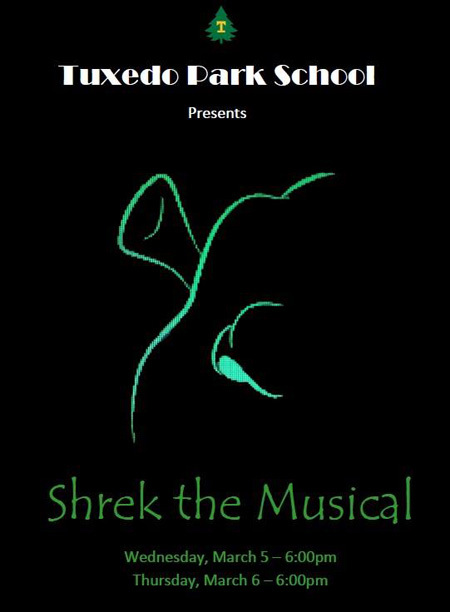 production of SHREK THE MUSICAL March 5 and 6 at 6pm, followed by George F. Baker’s presentation of GUYS AND DOLLS March 7 and 8 at 7pm and March 9 at 2pm. 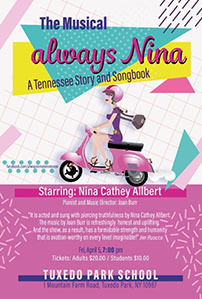 Support local theater and check these shows out! On Saturday, January 12 we launch what is proving to be a very exciting expansion of our school’s offerings, both to Tuxedo Park School families and to the wider community in which we live. Saturday morning Enrichment courses are now in full swing from 9:00am to 12:00pm at our school, with such diverse offerings as chess, fencing, drama, “minecraft,” supervised open gym, yoga and Chinese, the latter two of which are also available for adults. 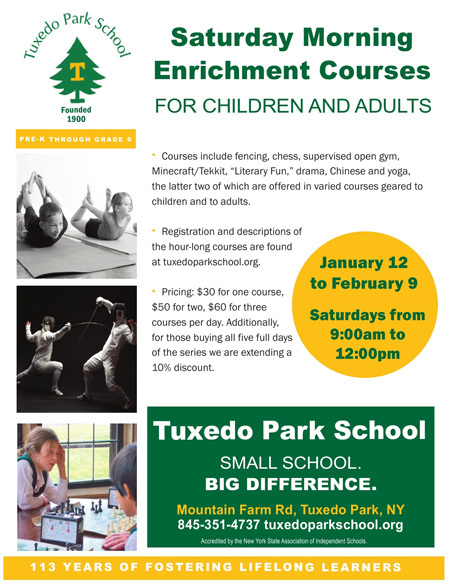 We’re thrilled by the response we’ve had so far, and we welcome you to go to our website tuxedoparkschool.org to learn more about our Enrichment courses. We are so proud of the community we have built among the families of our 243 students, and it is exciting to have another opportunity to extend that to the people who live near our school. For well over a century, Tuxedo Park School has been supported and enriched by our local community and it seems a natural transition to open our doors to its neighbors. What you will find here is a group of lifelong learners of every age—from our faculty to our students to the family members who enable the important work that goes on here. TPS families volunteer at our school and in our community with outreach programs such as supporting the Food Pantry in Sloatsburg, the Suffern and Warwick Soup Kitchens and the BackPack Food Program in Tuxedo. The recent hurricane gave us all an opportunity to give, and to benefit from the goodwill that emerges after such disasters. The ways in which our school’s story is interwoven with that of our community are extensive and they reach deep into history. We were fortunate enough to have Tuxedo Historic Society recently feature that story in an exhibition about our 113-year history. TPAG (Tuxedo Performing Arts Group) frequently stages performance on our campus, including the one last year by the West Point Glee Club. St Mary’s Church recently hosted a lecture about our school, and its rector, Betty McWhorter serves as a school Trustee. The Tuxedo Club hosts many of our racquet sports, our new rowing program on the beautiful Tuxedo Lake, and is the setting of many important TPS events, including our annual benefit in April. We are very grateful for the ways our larger community has welcomed and integrated us as a school, and we invite you to enter through our doors and feel similarly welcomed. For details about our Saturday Enrichment Program, please call Jackie Levine at 351-4737 or email her at jlevine@tuxedoparkschool.org. NYChessKids & Chess School of America is excited to announce our new upcoming Workshop. We cordinally invite everyone around the Tuxedo Park School area to our Workshop on Saturday, October 8. All chess enthusiasts, from beginner to expert, of all ages are welcome to join. There will be activities and lessons held by our chess master teachers. You can learn how to play and enjoy chess. This workshop will provide a greater understanding of chess. Lessons will include chess teachers demonstrating valuable tips, strategies, and tactics for chess tournaments. Join us on this exciting event as you will learn many new insightful things as well as have a good time with everyone. 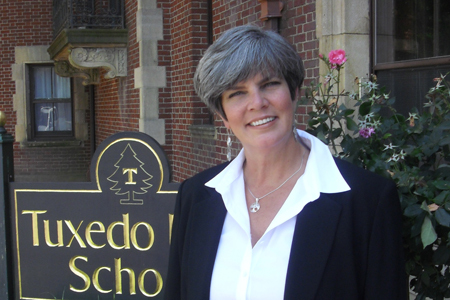 Tuxedo Park School will start the school year under the leadership of new Head of School Kathleen McNamara. Ms. McNamara began her term this July as the eleventh Head in the school’s 112 year old history. Ms. McNamara and her family have taken up residence in the “Pink House,” reserved for the Head of School on campus. Ms. McNamara’s headship follows Jim Burger’s seventeen year tenure, during which time the school went from struggling to thriving. Since 1994 the school added 19,000 square feet of facilities, a climbing wall, and a solar panel array that provides the school with almost 30% of its annual electricity needs. During that same time enrollment increased from 135 students to 225 students and the percentage of identifiable minorities in the student population from less than 10% in 1994 to almost 40% in 2011. Financial aid improved dramatically to expand economic diversity as well. The number of faculty with masters’ degrees increased from less than half to over two-thirds, and implementation of faculty evaluation and training has ensured quality teaching while maintaining top teachers without a system of tenure. Today the not-for-profit school is on solid financial ground and plans to open in September with record enrollment of 230 students coming from a thirty-five mile radius in Orange, Bergen, Passaic, and Rockland counties. In addition to cultivating personal relationships with school and community members this summer, Ms. McNamara takes seriously her role to develop strong relationships between the school and parents. She began her administrative life by working in high school placement, which she explains, “shed light on the importance of working with parents, understanding their needs, and managing the all-important school/home partnership.” Ms. McNamara has extensive experience in creating parent education programs and a school culture, similar to the one at TPS, where the school becomes a community where parents are imbued with a sense of accessibility and feel that they are in an environment where they can have their questions answered and concerns heard. Ms. McNamara comes to the position of Head of School with a wealth of experience. Most recently she served for five years as Assistant Head of School at Marin Country Day School, a K-8 school with 558 students, located in Corte Madera, California. Before that she headed up the 5th-9th grade division at the Rippowam Cisqua School in Bedford, NY, where she functioned as the Director of Secondary School Placement and as a 9th Grade English Teacher for three years before heading up the Middle School for seven years. Up until then she spent seven years at The Masters School in Dobbs Ferry teaching French and English. Since 1900 Tuxedo Park School has specialized in pre-secondary education. Students in preschool through ninth grade engage in a traditional yet inspiring curriculum complemented by rich music, art, and athletic programs in a safe, nurturing community where intellectual curiosity, hard work, character, and the joy of learning mark each day. For more information or to come for a tour please call (845) 351-4737 or visit www.tuxedoparkschool.org. 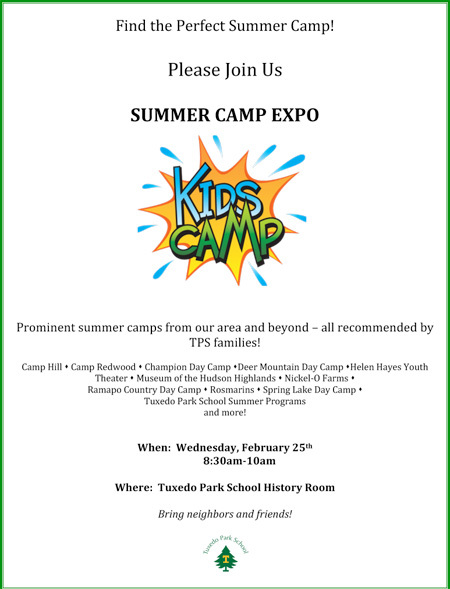 Tuxedo Park School presents two tours on June 2, 2011, each starting with a light meal at the spectacular Topridge mansion followed by a guided bus tour that will chronicle the social, historical and architectural history of Tuxedo Park. 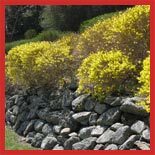 Guided by Tuxedo Park Historians, Jim Burger and Christian Sonne, the event also includes a private tour of two magnificent homes. The morning tour begins with breakfast at 8:45 a.m. and the afternoon tour begins with lunch at noon. Each tour costs $175 per person and is limited to 14 people. 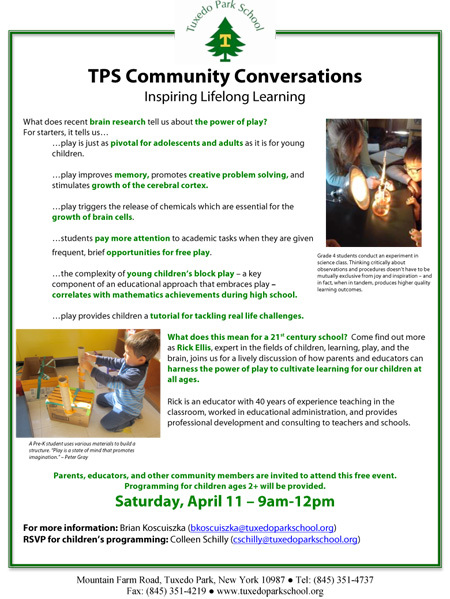 Please email crycewicz@tuxedoparkschool.org to register for either tour and for directions. 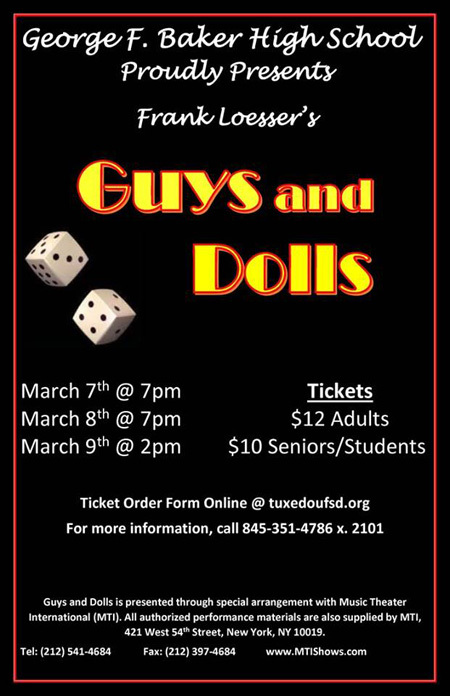 Proceeds will benefit Tuxedo Park School. Wednesday, April 6, 2011, 9:00 a.m. – 11:00 a.m. Admissions Open House at Tuxedo Park School. TPS is now accepting applications for limited openings in full day preschool through ninth grade for the 2011-2012 school year. Please contact Kristen Heard at 351-4737 orkheard@tuxedoparkschool.org to register for the open house or arrange for a tour. For more information visit www.tuxedoparkschool.org. Totally Fab Designs Jewelry, Hidden Treasures, and more! Shop for an array of unique, local, quality items all in one place – TPS!